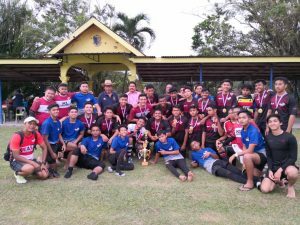 On Saturday 1st Dec 2018, KL Saracens fielded 2 XV-a-side teams in a challenge tournament with the Melaka State U16 team and the Melaka Schools Selection U15 side. 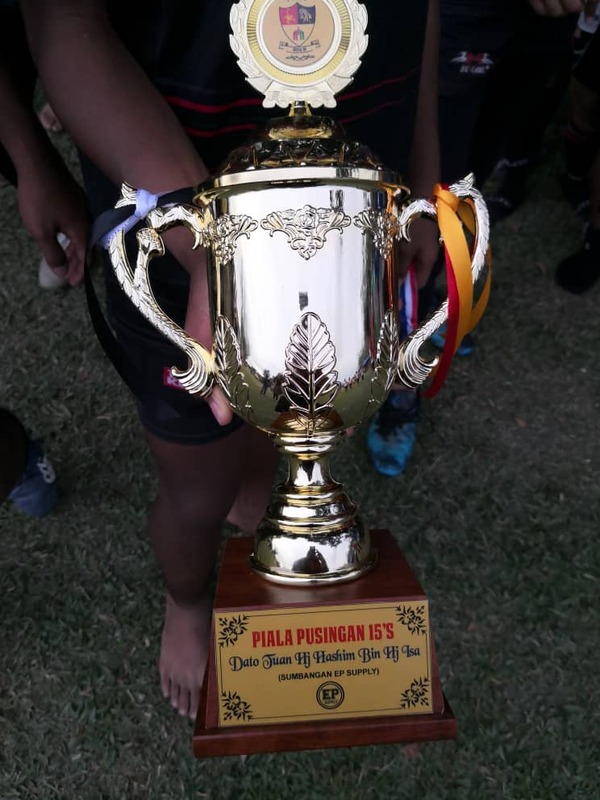 Both teams acquitted themselves exceptionally well, the Storm team losing 0-12 to the State U16 side and only by 7-10 against the Melaka Schools selection team, but it was the KL Saracens “A” team that went undefeated on the day, putting away the Melaka State U16 side by a score of 17-0 to take the Cup. Well done to all involved – the coaches have done a fantastic job in developing strength in depth at this age group and we look forward to seeing how they go at U16 next year.